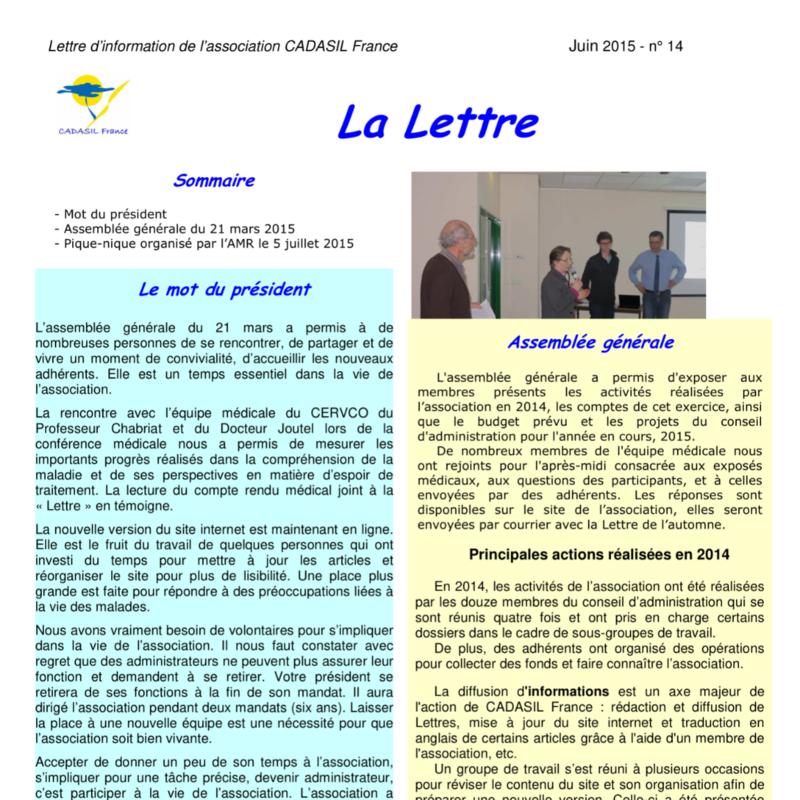 The association sends its members 2-3 bulletins "La Lettre" per year. 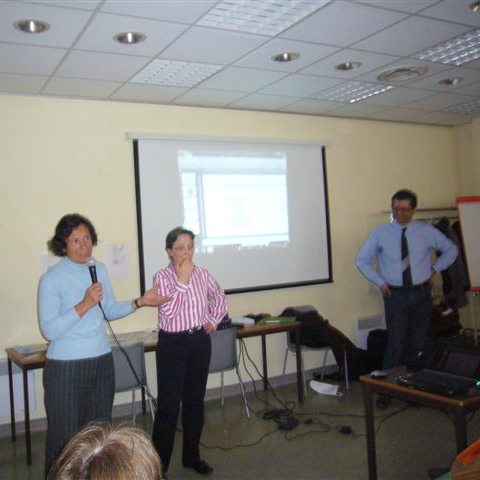 This is the main tool of communication with the general meeting, with members. At this time, there is no translation available. If you want to be notified and receive an email every issue of the french version, subscribe in the box at the bottom left on this site.